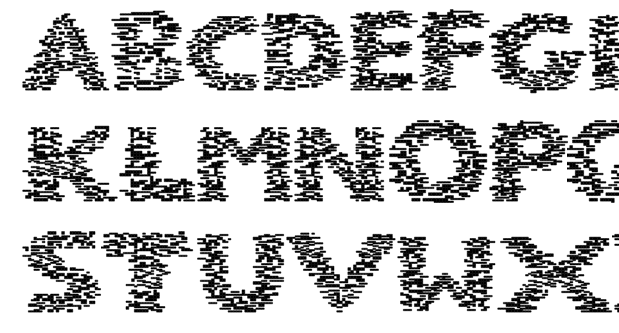 Glitch font is unique, unusual font that inspired by digital failure, broken pixelated design and malfunction that will make your artwork standout and be instantly recognizable. 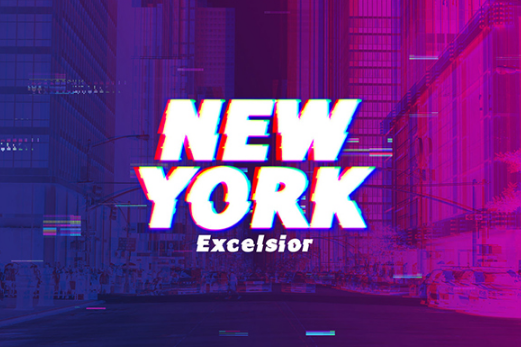 This type of font is perfect for tech themed flyer, gaming, movie and much more. 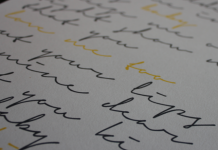 In the previous post, we also have plenty of free signature fonts that you can use to create a custom signature design. 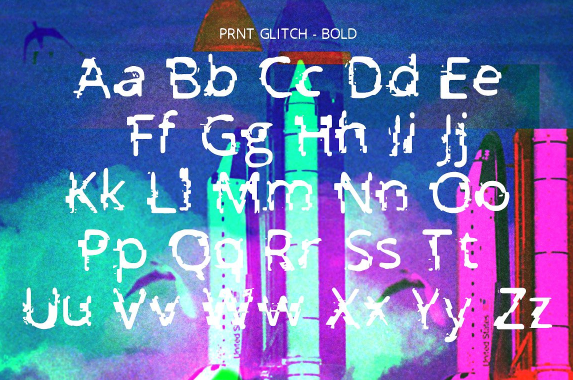 In this post, we’ve glitch fonts collections that you can download and use it for your next project. 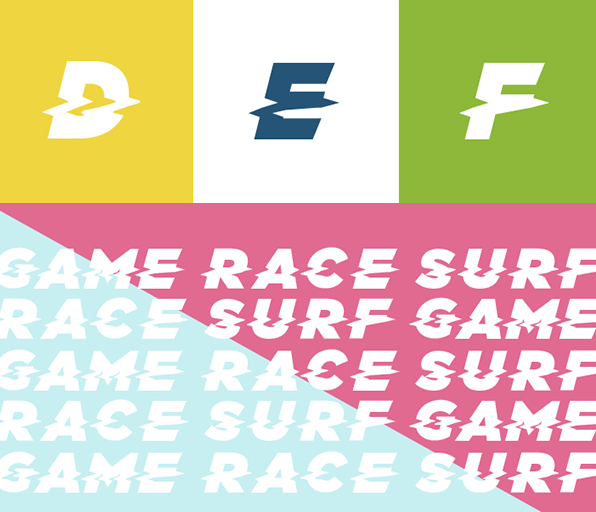 Sango is a free modern static typeface perfect for logos and poster design. 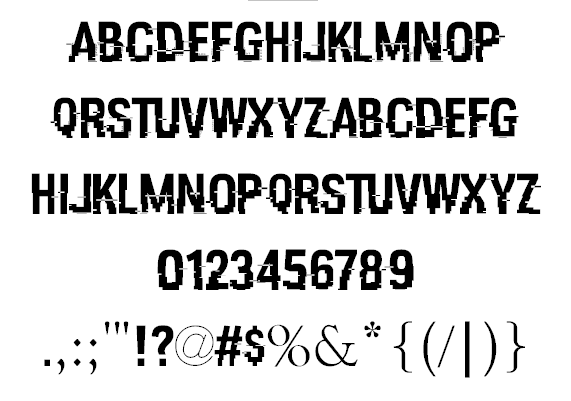 A display typeface designed in relation to the theme ‘Unstable’. 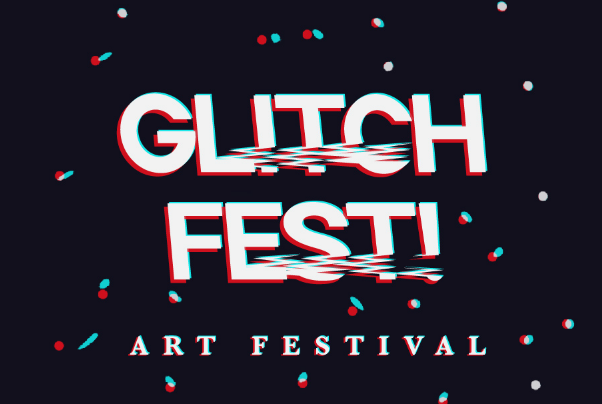 It is inspired by digital glitches in video game and television. 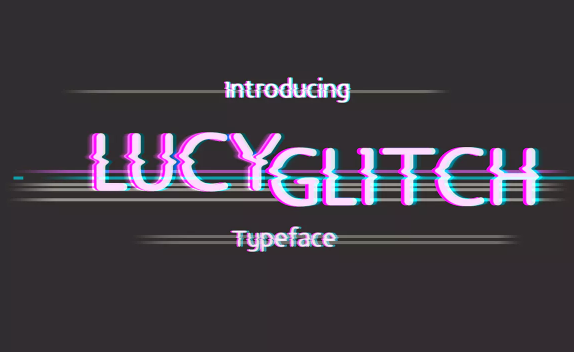 Lucy Glitch typeface can be use for quotes and title. 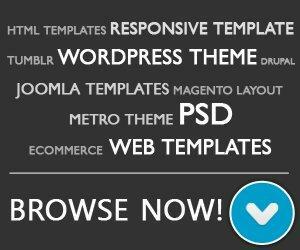 Include lowercase and uppercase fonts, numeral and Web font. 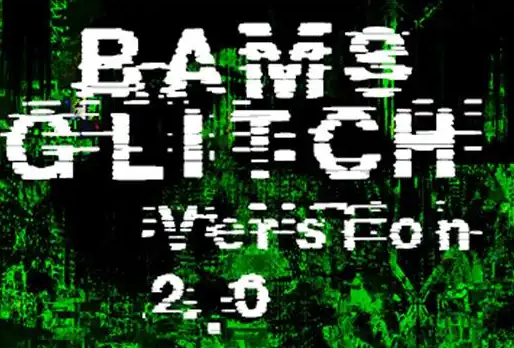 Parametric Glitch is free for personal use. 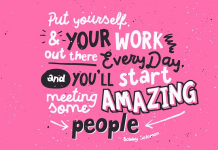 Designed by Vinterstille TypeFace Lab. 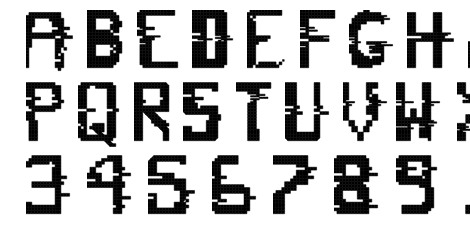 Ghost code font inspired by glitches and corruption in retro games and screens. Designed by yuukim. 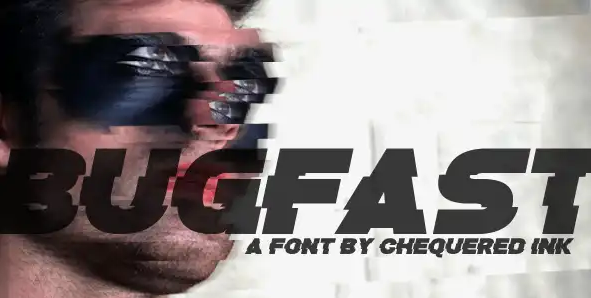 Bugfast is free font designed by Chequered Ink. 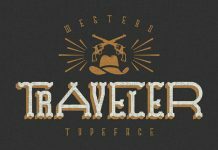 you can use this font for free for Non-Commercial (Personal) use. 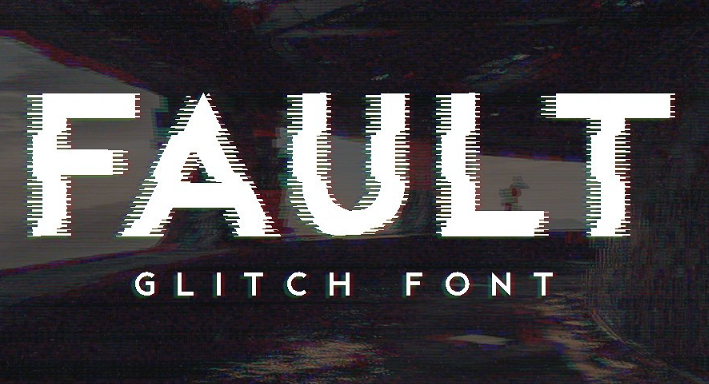 Fault is a premium distorted glitch font ideal for gaming, music and movie posters or other graphics. 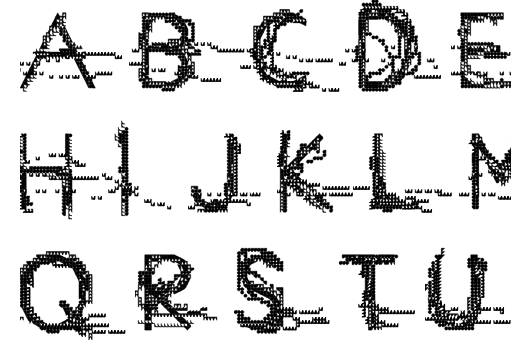 It features all uppercase letters, numbers and common symbols. 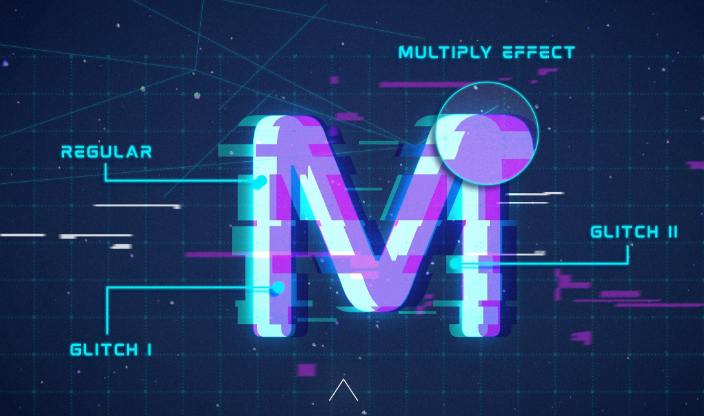 This awesome free Glitch font is designed by James Stone. 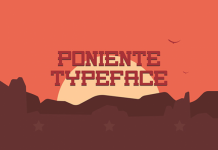 Phelix boomgartner is another free modern font designed by Michal Slovák. Mokoto Glitch Typeface is an experimental font that gives the appearance of digital glitching effect. 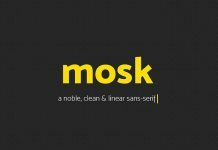 Felix duo font is a sans serif type with different styles, it’s perfect for, poster, logo, magazine, cover, banner, tshirt and headers. 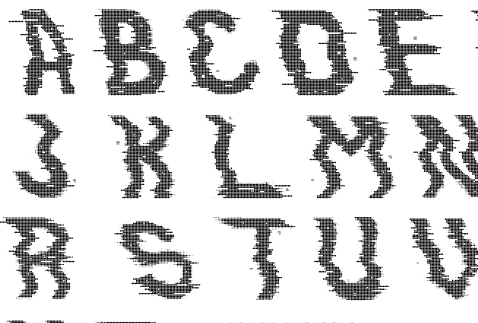 Sounding Out is a font based interpretations of vibration which led to a glitchy image that didn’t have clear lines. 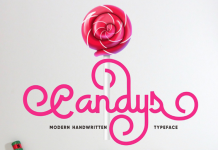 This free font was designed by chloehford. 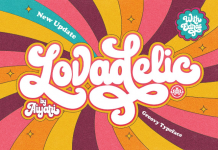 Laborate is a contemporary display font designed by Klaudia Gal, combining mathematics and typography. Made with the help of the quadratic equation. 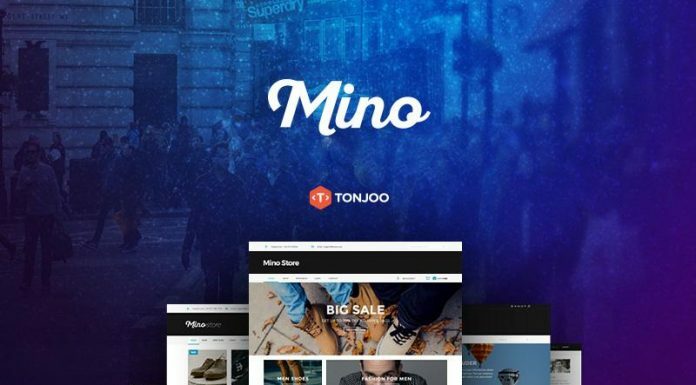 It’s unique, recognizable, serious but also playful and experimental. 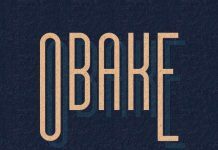 This font is designed by DavidLibeau, you can use it for any purpose, even commercial use (with attribution to the author). 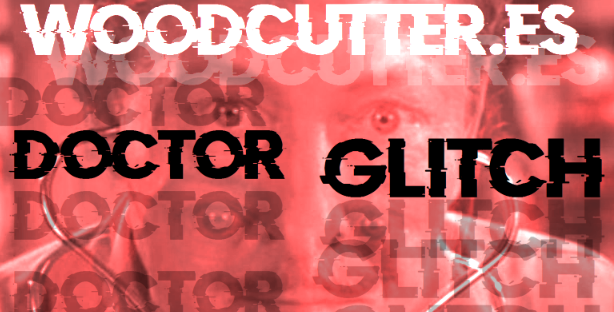 Doctor Glitch is a free simple glitch font designed by Woodcutter. 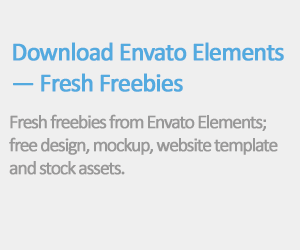 It’s free for personal use only.